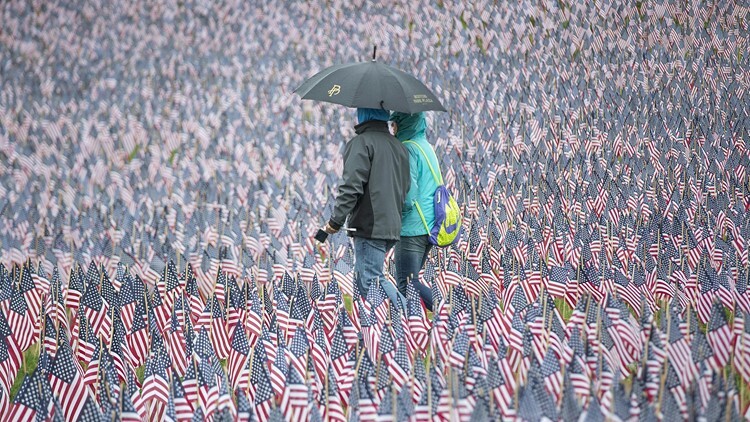 A man and woman walk past the 37,252 flags placed on the Boston Common to honor the number of lost Massachusetts military members on May 29, 2017 in Boston, Massachusetts. So far this year, 14 service members have lost their lives in combat in Iraq and Afghanistan. The most recent, Spc. Gabe Conde from Berthoud, was killed by small arms fire on April 30. KUSA - Memorial Day is about remembering the ultimate sacrifice paid for our freedom -- remembering the lives lost in the protection of our collective freedoms. Most recently, America lost Spc. Gabriel Conde of Berthoud. He was killed by small arms fire in the Tagab Province of Afghanistan on April 30. Master Sgt. 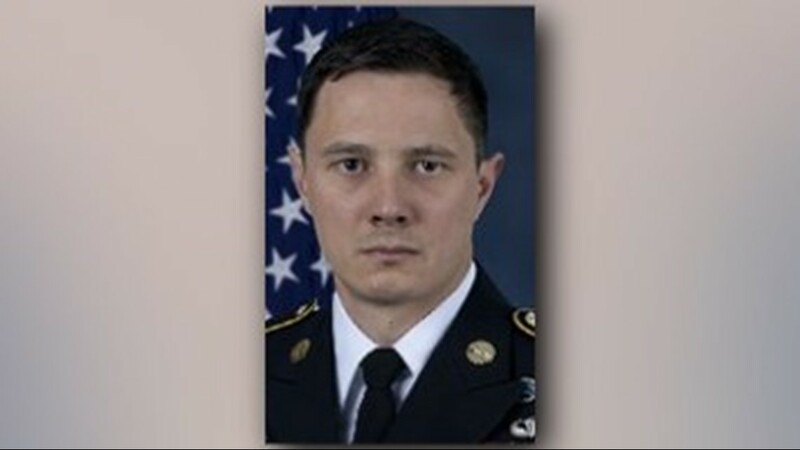 Jonathan J Dunbar - 36, of Austin, Texas, died March 30 in Manbij, Syria as a result of injuries when an IED detonated near his patrol. 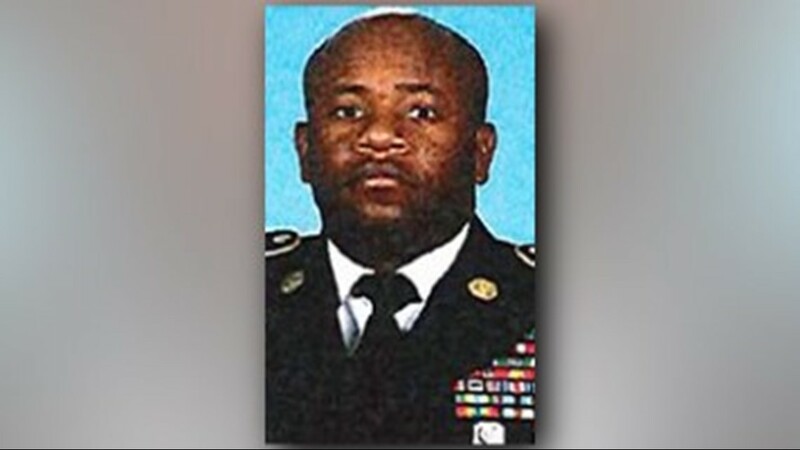 Dunbar was assigned to HQ, U.S. Army Spec. Ops. Cmmd., Ft Bragg, North Carolina. Staff Sgt. Dashan Briggs - 30, of Port Jefferson Station, New York, died March 15 when an HH-60 Pave Hawk helicopter crashed in western Iraq. 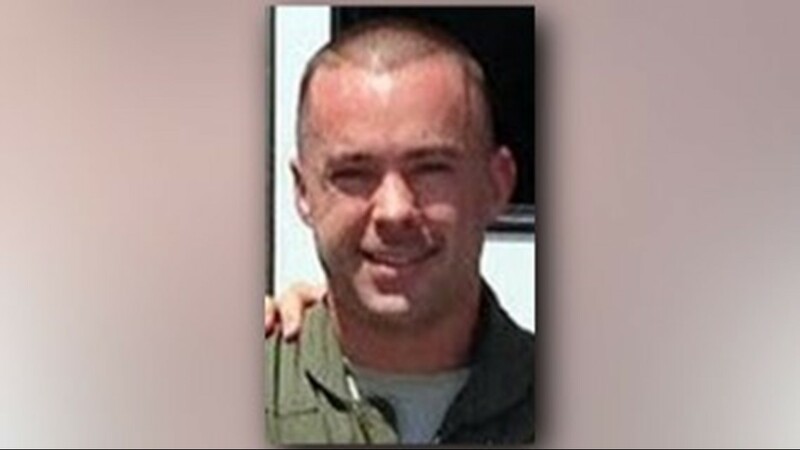 Briggs was assigned to the 101st Rescue Squadron, 106th Rescue Wing, New York National Guard. Staff Sgt. Carl Enis - 31, of Tallahassee, Florida, died March 15 when an HH-60 Pave Hawk helicopter crashed in western Iraq. Enis was assigned to the Air Force Reserve's 308th Rescue Squadron at Patrick Air Force Base, Florida. Capt. 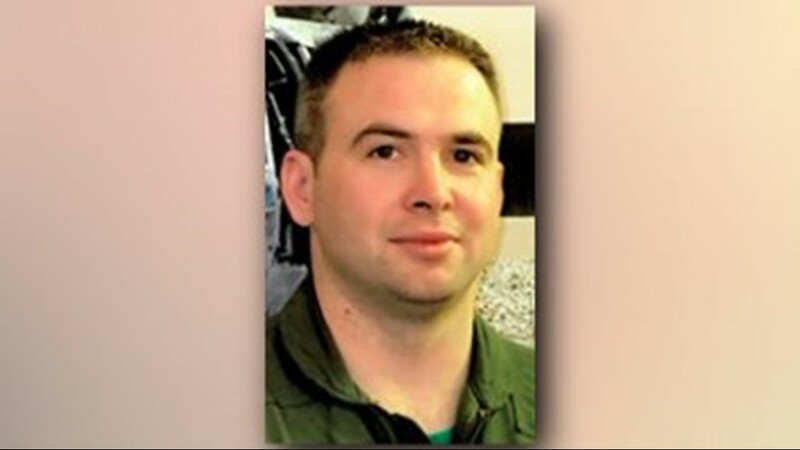 Andreas O'Keeffe- 37, of Center Moriches, New York, died March 15 when an HH-60 Pave Hawk helicopter crashed in western Iraq. O'Keeffe was assigned to the 101st Rescue Squadron, 106th Rescue Wing, New York National Guard. Master Sgt. William Posch - 36, of Indialantic, Florida, died March 15 when an HH-60 Pave Hawk helicopter crashed in western Iraq. 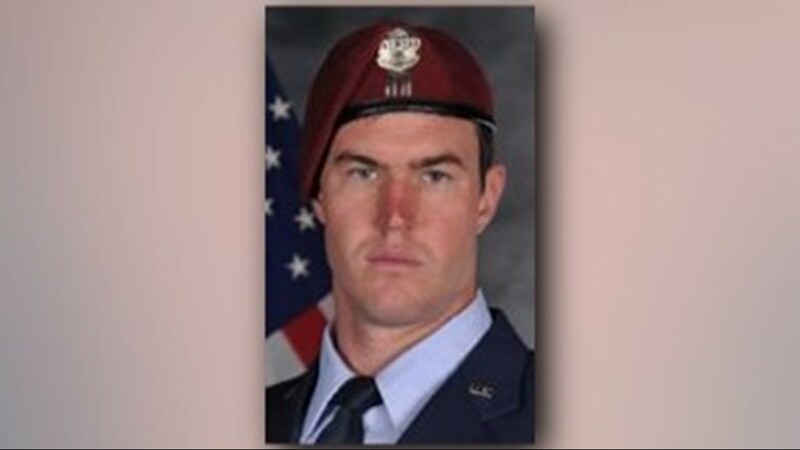 Posch was assigned to the Air Force Reserve's 308th Rescue Squadron at Patrick Air Force Base, Florida. Master Sgt. Christopher Raguso - 39, of Commack, New York, died March 15 when an HH-60 Pave Hawk helicopter crashed in western Iraq. 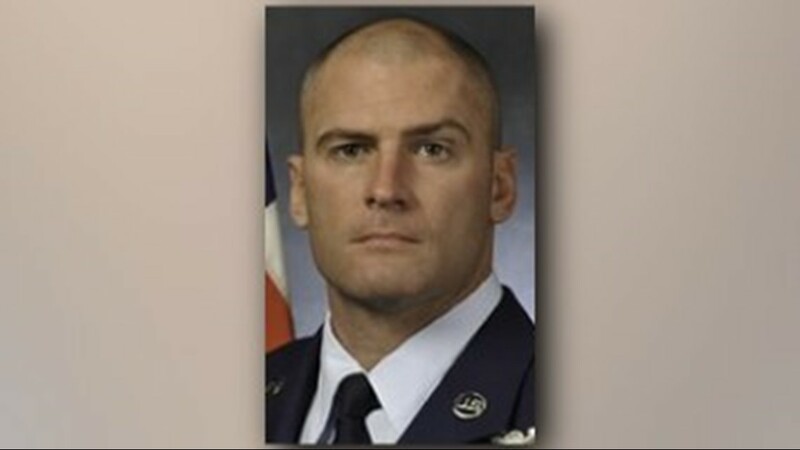 Raguso was assigned to the 101st Rescue Squadron, 106th Rescue Wing, New York National Guard. Capt. 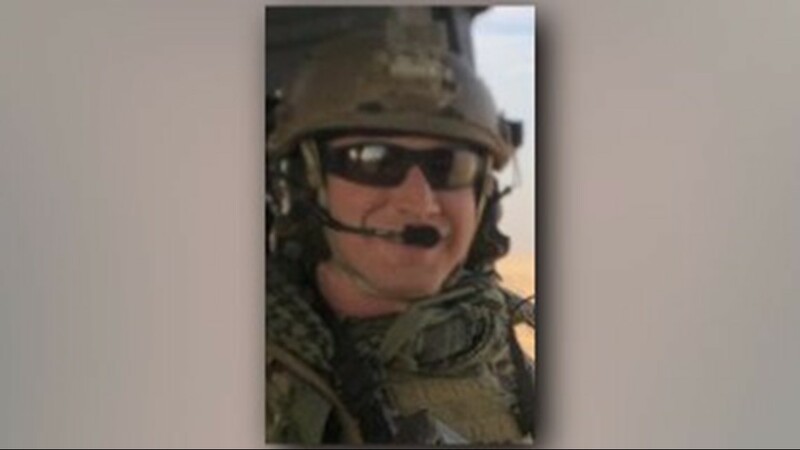 Mark Weber - 29, of Colorado Springs, Colorado, died March 15 when an HH-60 Pave Hawk helicopter crashed in western Iraq. Weber was assigned to the 38th Rescue Squadron at Moody Air Force Base, Georgia. Capt. 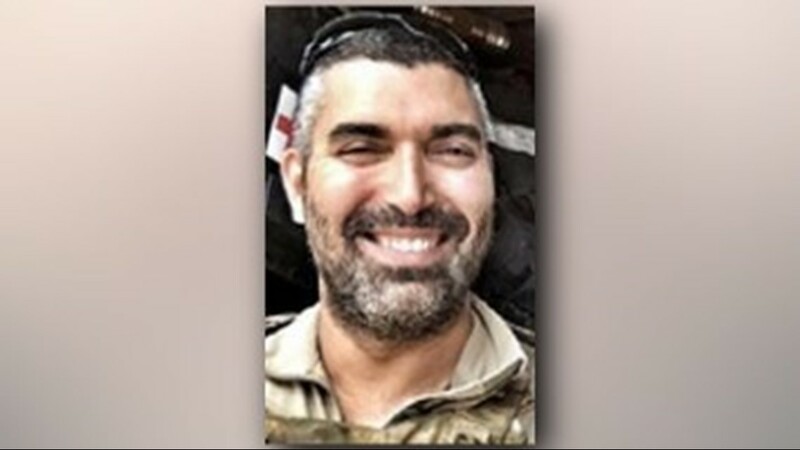 Christopher Zanetis - 37, of Long Island City, New York, died March 15 when an HH-60 Pave Hawk helicopter crashed in western Iraq. Zanetis was assigned to the 101st Rescue Squadron, 106th Rescue Wing, New York National Guard. Sgt. 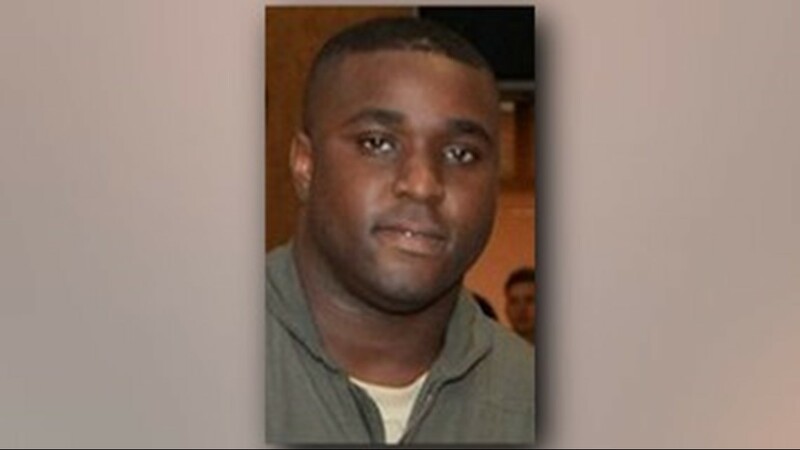 1st Class Maitland D. Wilson - 38, of Brooklyn, New York, died March 7 in Landstuhl, Germany, from a non-combat related incident. Wilson was assigned to the 831st Transportation Battalion, 595th Transportation Brigade, Manama, Bahrain. Army Sgt. 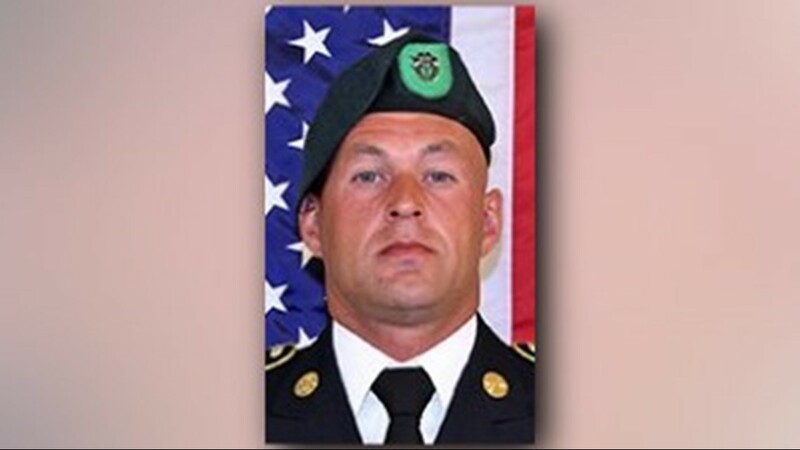 1st Class Mihail Golin - 34, of Fort Lee, New Jersey, died Jan. 1 in Nangarhar Province, Afghanistan, after being engaged by enemy small arms fire. Golin was assigned to the 2nd Bttln., 10th Spc.l Forces Group (Airborne), Fort Carson, Colo.
Sgt. 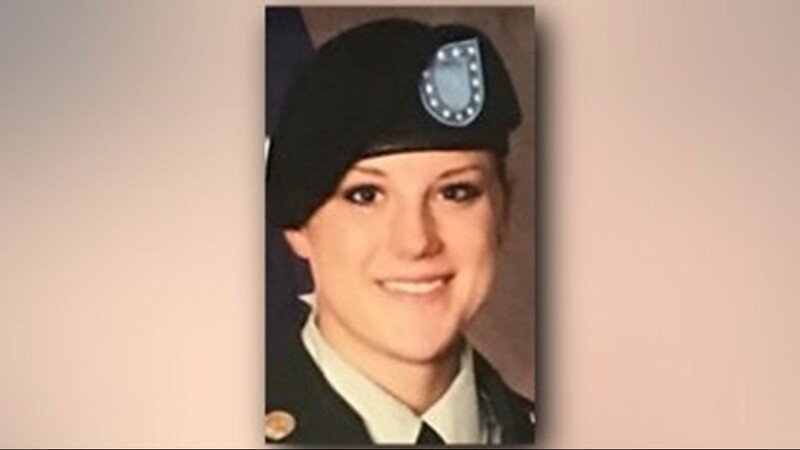 Christina M. Schoenecker - 26, of Arlington, Kansas, died Feb. 19 in Baghdad, from a non-combat related incident. Schoenecker was assigned to the 89th Sustainment Brigade, Wichita, Kansas. The incident is under investigation. Spc. 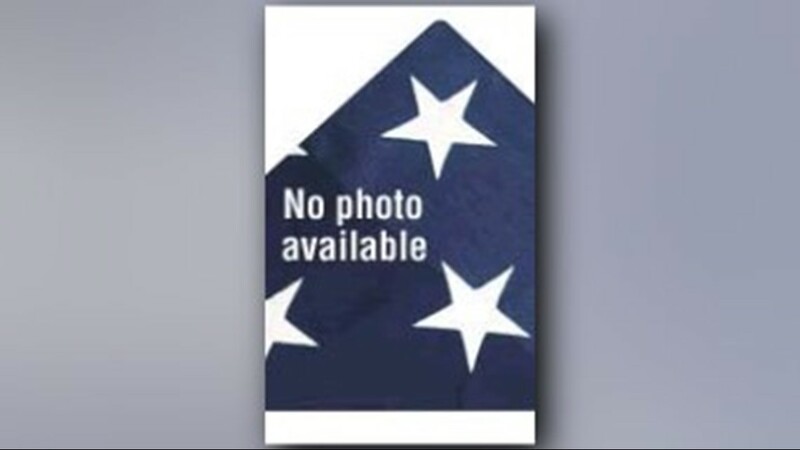 Gabriel D. Conde - 22, of Berthoud, Colorado, died April 30 in the Tagab District, from small arms fire. Conde was assigned to the 3rd Battalion, 509th Infantry Regiment, 4th Infantry Brigade Combat Team (Airborne) in Anchorage, Alaska. Spc. Javion S. Sullivan - (No pic avail.) 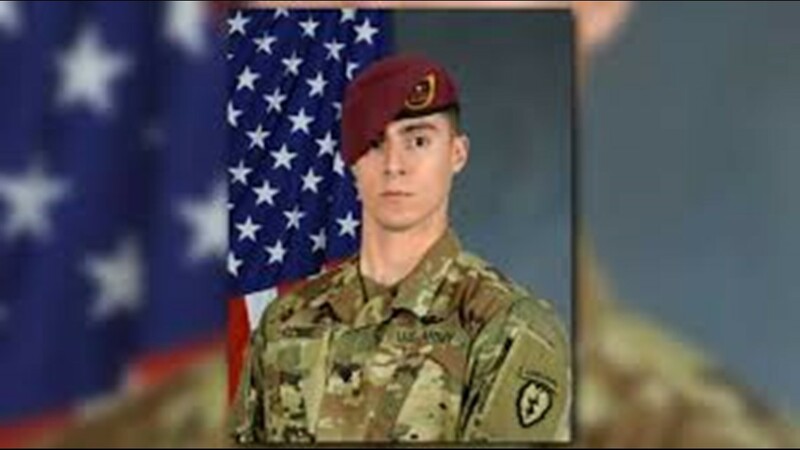 24, of Fort Mill, South Carolina, died Jan. 8 in Al Anbar Province, Iraq, from a non-combat related incident. Sullivan was assigned to the 16th Signal Co., 11th Theater Tac. Signal Brig., Fort Hood, Texas.